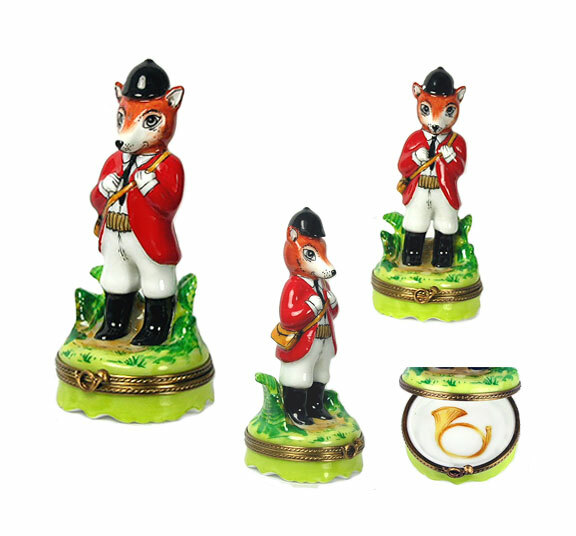 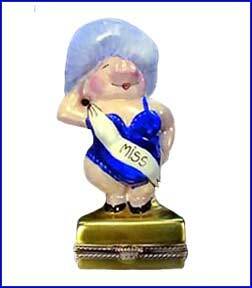 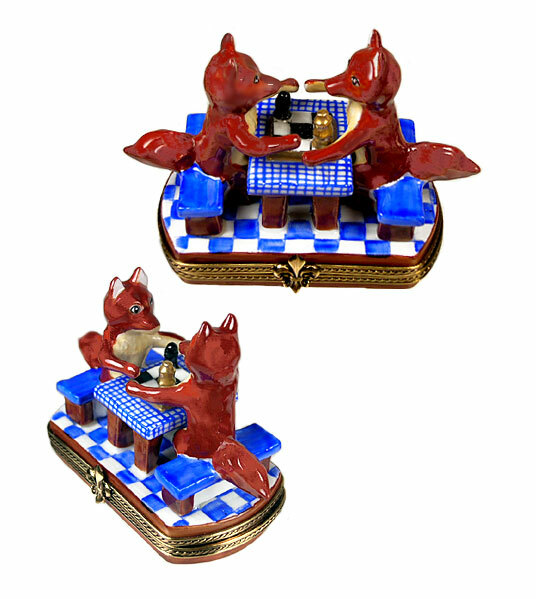 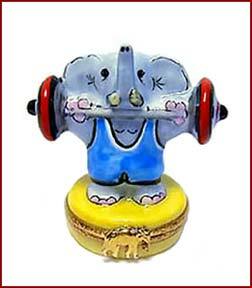 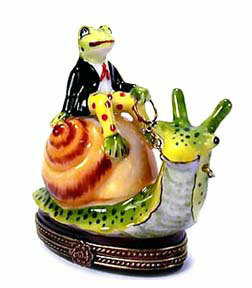 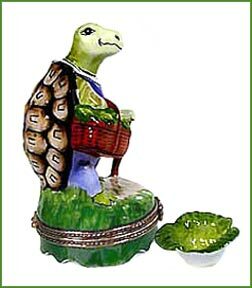 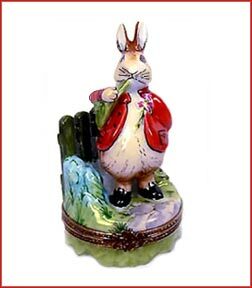 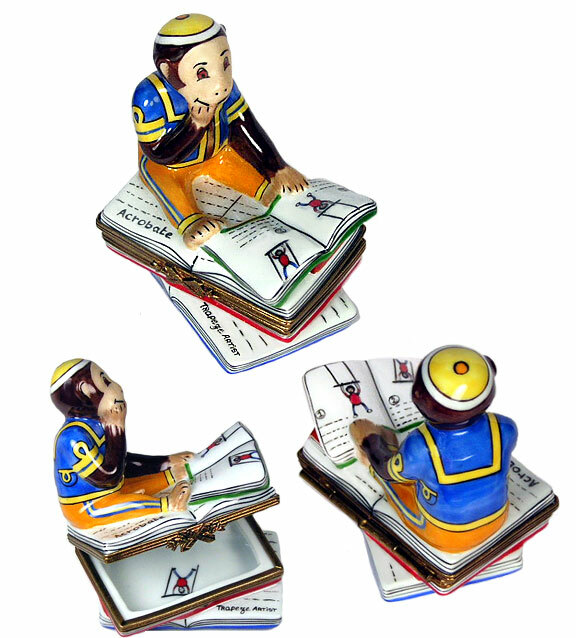 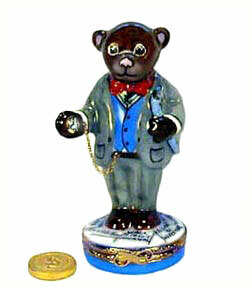 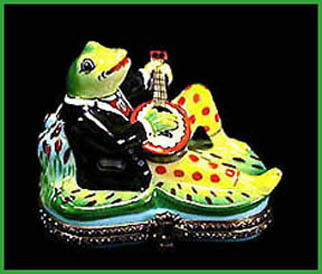 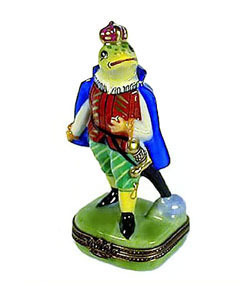 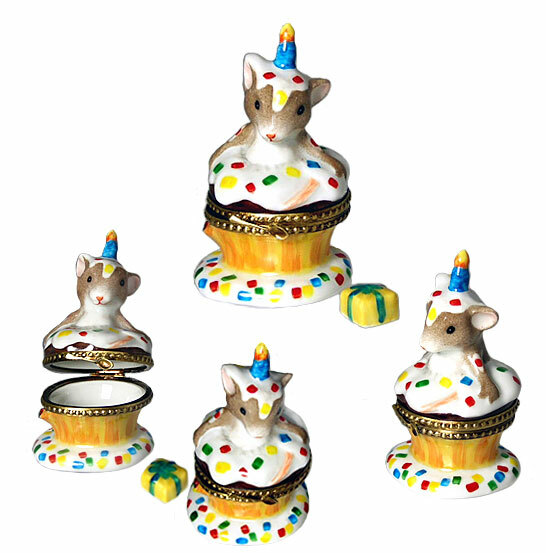 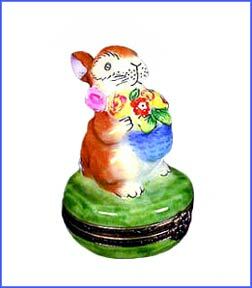 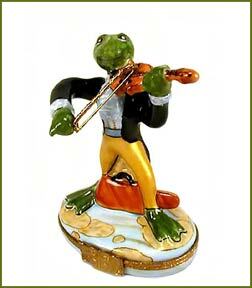 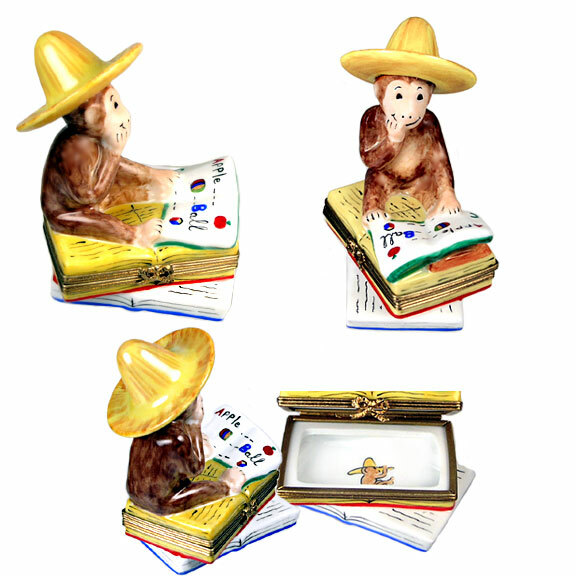 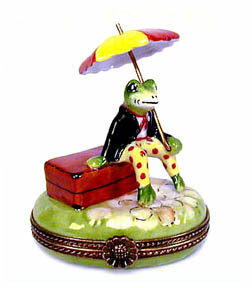 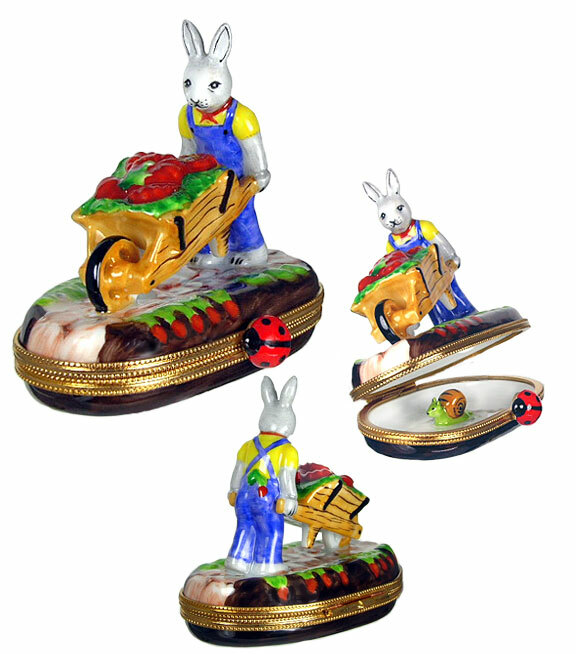 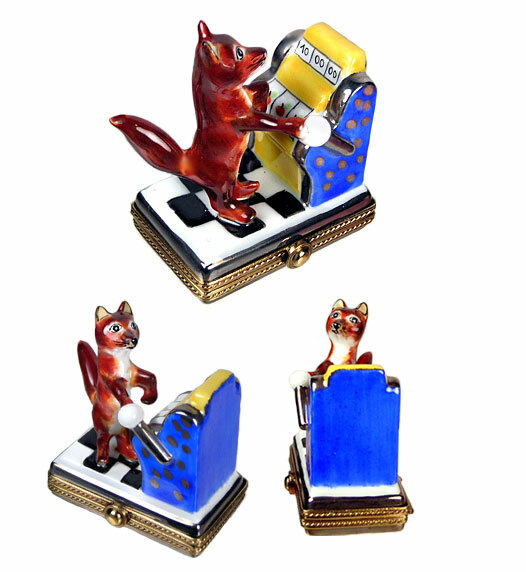 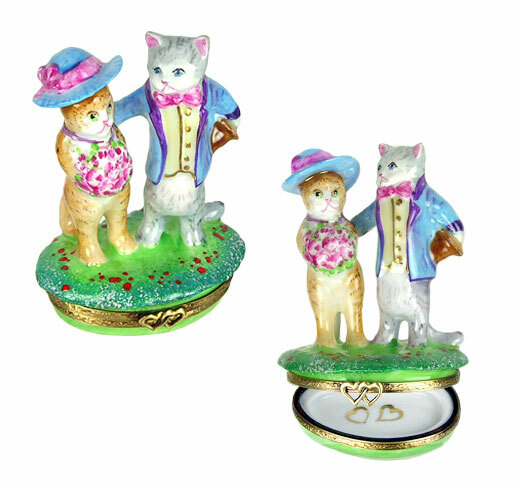 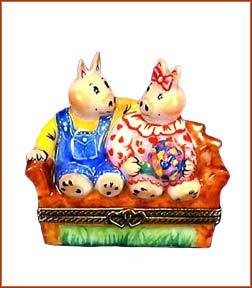 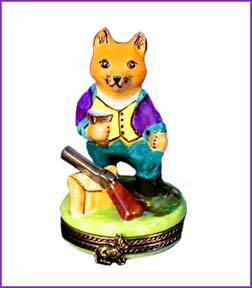 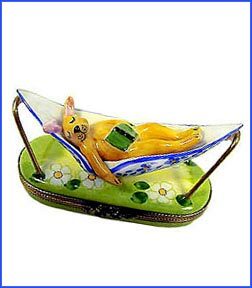 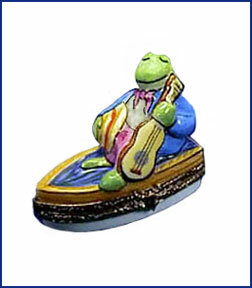 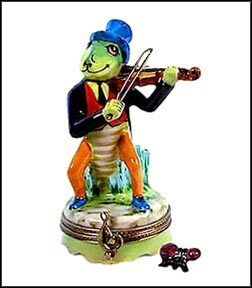 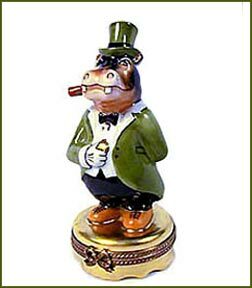 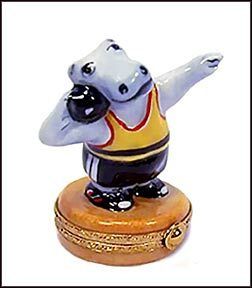 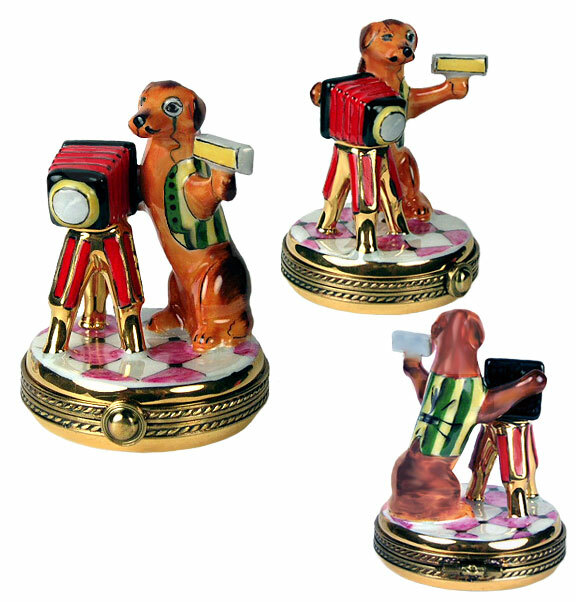 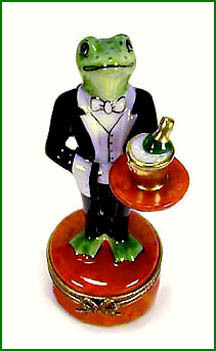 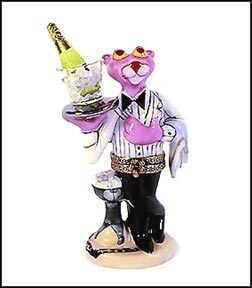 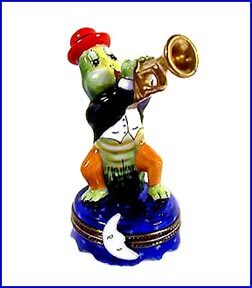 Delightful and fun, the whimsical animal Limoges boxes in our collection are reflections of us! 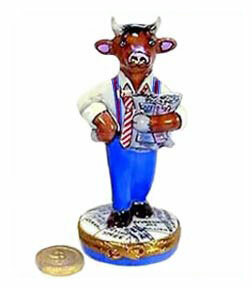 Dressed ever so smartly in clothes like ours, they do the things we like to do. 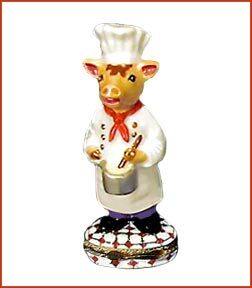 From a ballerina pig in tu-tu, to an elephant working out, to a cow chef stirring up a souffle, we think you'll find it hard to look at this fabulous collection without breaking into a smile!